B.O.T.H. dba Neo Jazz School of Music - Give the Gift of Music! Provide the gift of music today! Donate today and provide a student with free private lessons. Support our free music lesson program. 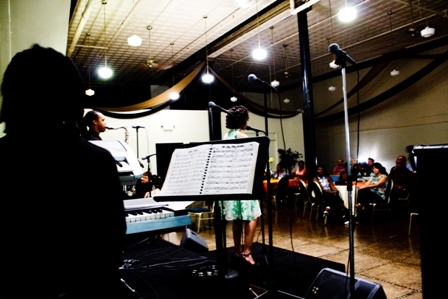 The Neo Jazz School of Music has been providing education and training in music and the arts since 2004. Due to a decline in arts programming in public schools, our work has been to provide programs and services to low-to-moderate income students in communities with limited access to arts education. Neo Jazz School of Music successfully provides a platform for gifted young musicians and artist to express their talents in a positive environment by providing free private lessons, facilitating artist showcases, tribute concert series, jam sessions, workshops and master classes. 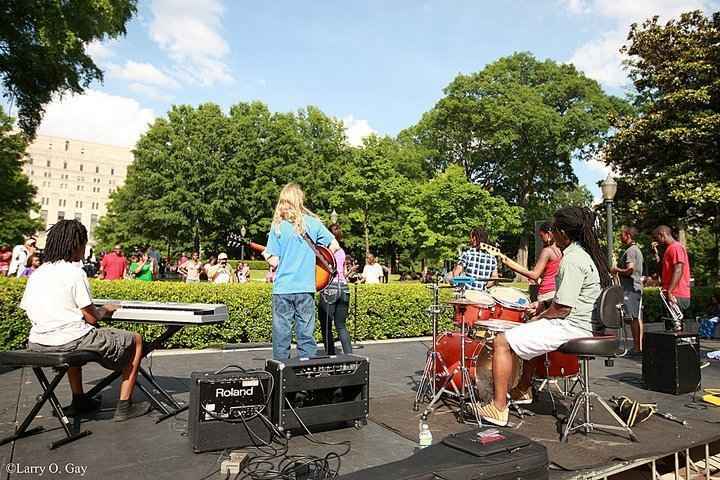 The mission of the Neo Jazz School of Music is to enact a positive change in the youth of our community through an education in music and fine arts, also to provide cultural education, training, diversity and development to our community. We are confident though our collaboration and network of people who care this mission will be fulfilled. Join us in providing the gift of music. Please consider making a donation today! I heard Dr. Luds wife say, "PRAISE YAHWEH" on a YouTube video, in that musical voice of hers and remembered the email for giving Tuesday. 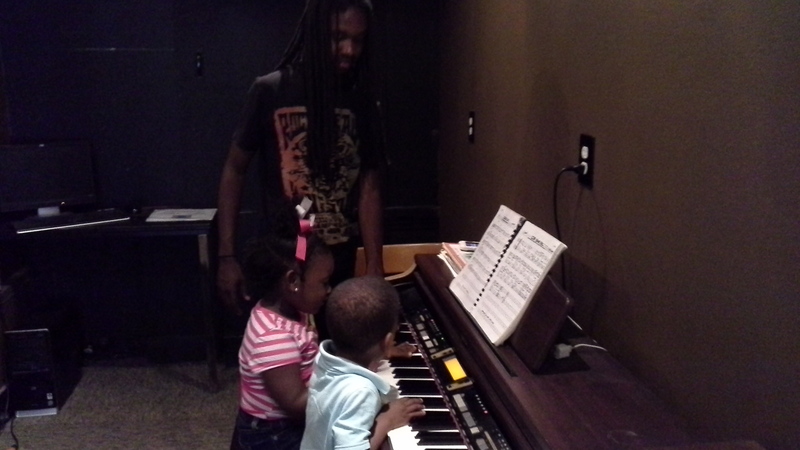 May YHWH continue to barak and inspire His gift of music in His children! Happy Birthday Tamah! What a gift you are to the rest of us!